*Content warning: this episode deals with issues of racism, body shaming, femme phobia and contains some harsh language. Here’s the question that inspired this week’s episode: "I look way older than others my age because I'm more curvy. I'm also biracial, so my skin is more light brown and I’ve got curls. I like pink, I like dresses. mainly boys have called me things like "stupid fat black b*tch" as soon as I stood up for myself and some of my friends who claim themselves as feminists tell me that I can't really be a feminist because of my obsession for girly things. although i act like it doesn't, it does hurt me." 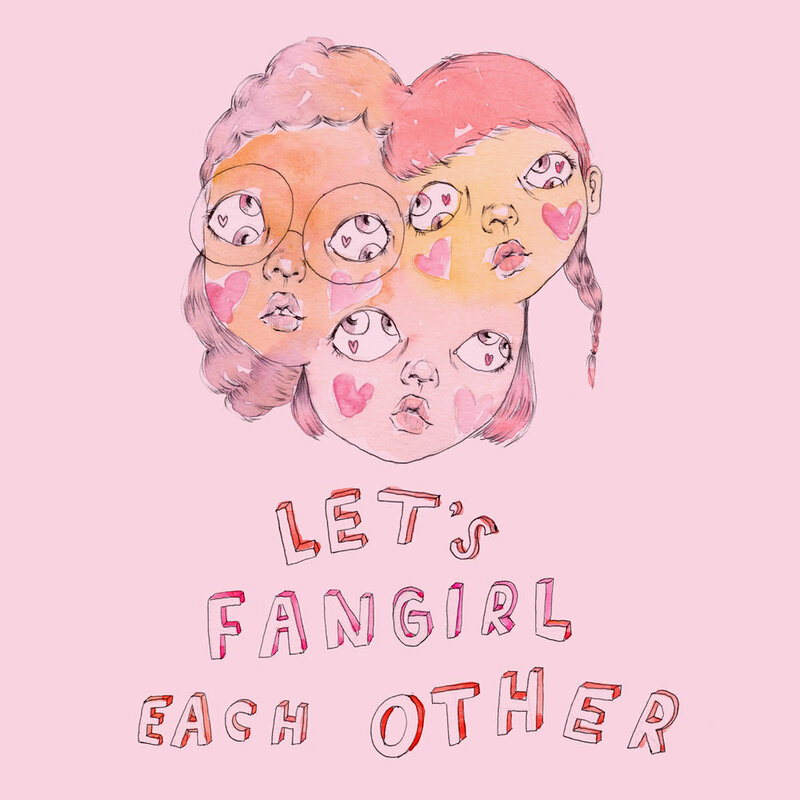 This week’s episode is dedicated to the fangirl living inside of each of us. The question we respond to deals with the struggle of loving “girly” things like the colour pink and dresses, fangirling over pop culture, stumbling through activism, and learning to be a feminist… a few of our favourite things. To work through this question, we reach out to AY’s friend Sunny, a blogger based in Australia. Despite the 14 hour time difference and grainy Skype connection, we got to hear Sunny share some wisdom about the role of joy in activism, the importance of respecting, rather than belittling, and how to build inclusive activist movements by prioritizing diverse perspectives.